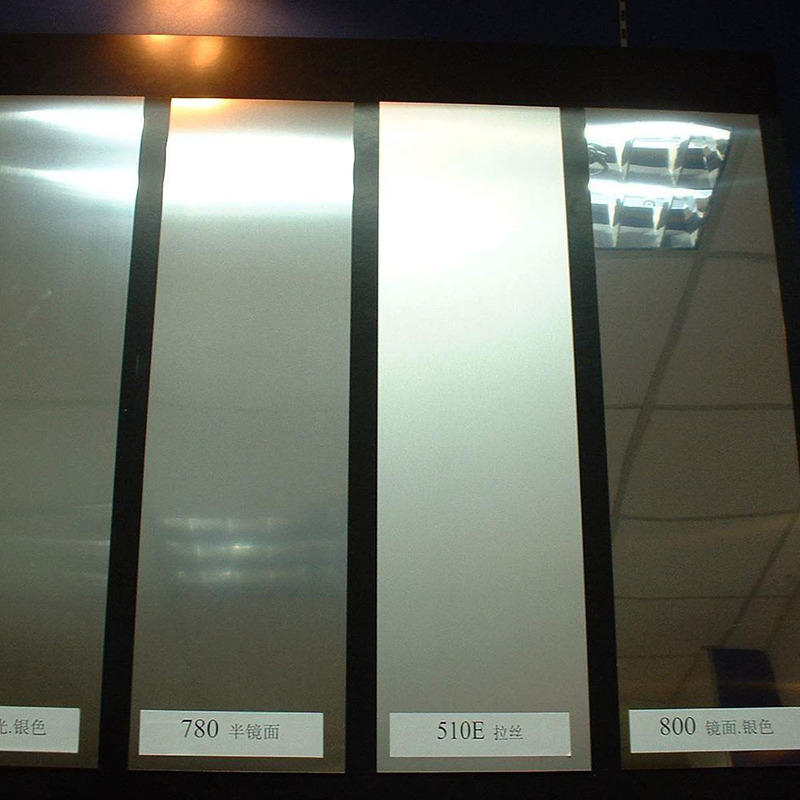 Aluminum mirror sheet is Widely used in lighting reflectors and lamps decoration, solar collectors reflective materials, interior architectural decoration, exterior decoration, household appliances panels, electronic product housing, furniture kitchen, automotive interior and exterior decoration, signs, logos, bags, jewelry boxes and other fields . 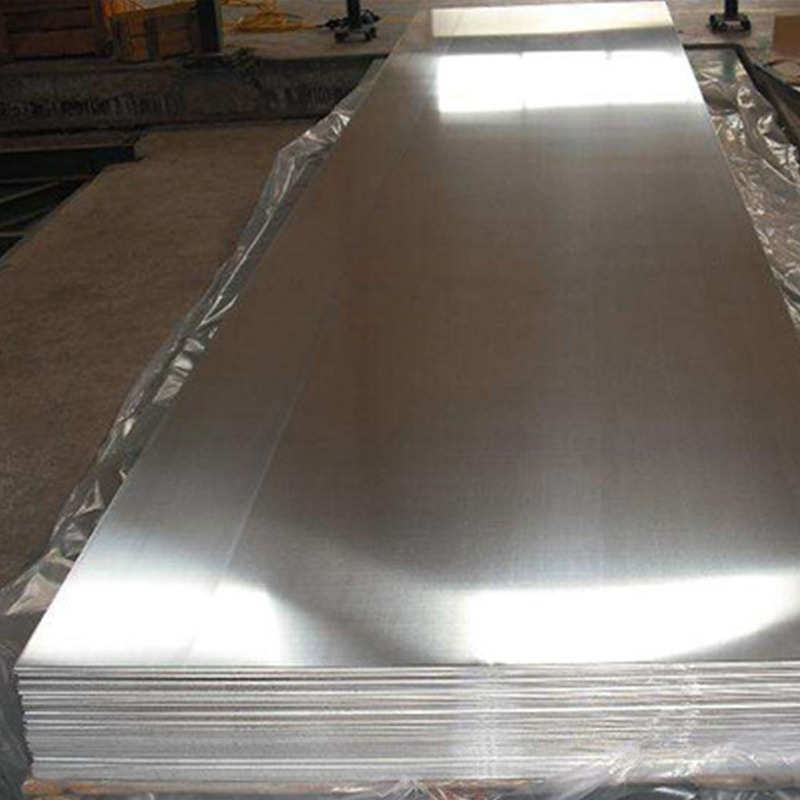 Looking for ideal Aluminum Mirror Sheet Manufacturer & supplier ? We have a wide selection at great prices to help you get creative. 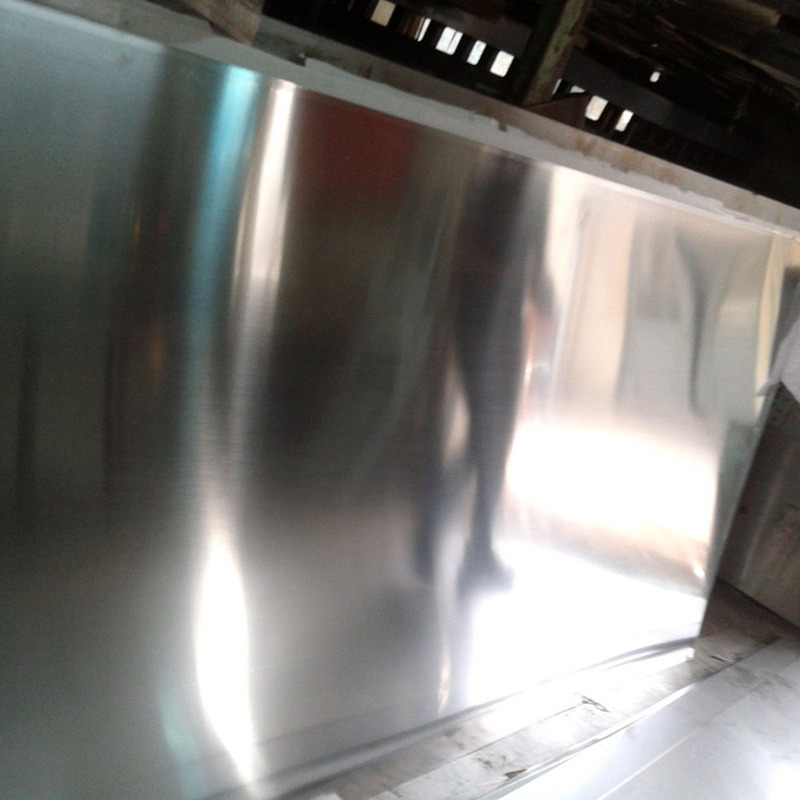 All the Lighting Aluminum Mirror Sheet are quality guaranteed. 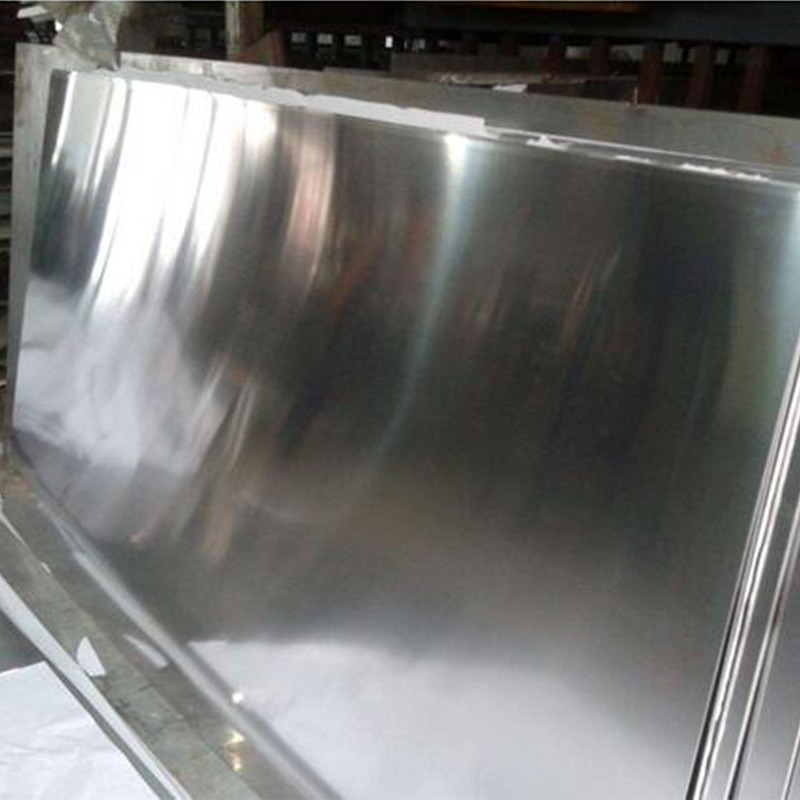 We are China Origin Factory of Decoration Aluminum Mirror Sheet. If you have any question, please feel free to contact us.